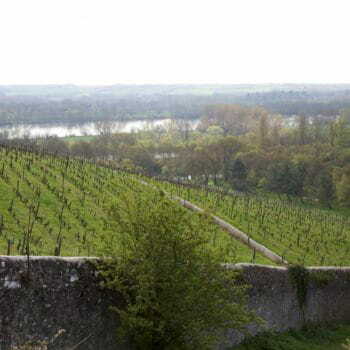 Founded in 2007, Domaine FL encompasses thirty hectares in five appellations of the Loire. The domaine was named after the parents of owner/winemaker Philip Fournier, whose surnames (Fournier and Longchamp) form the initials. Philip and his son, Julien, share winemaking responsibilities over the certified organic farming and production. The domaine operates on land that has produced wine for over eight hundred years and the wines pay specific attention and homage to the terroir. Both father and son follow the philosophy of minimally invasive winemaking techniques, creating a balanced environment for vine growth followed with multiple passes of hand harvesting. They employ organic dry farming and precise vine management to grow wines that express the true terroir and offer great complexity. Wines are fermented in thermoregulated stainless steel tanks and oak vats with strict temperature control. Wines are matured on the lees without racking for a varied amount of time and malolactic fermentation is avoided in the Chenin Blanc to preserve natural acidity and allow for long-term aging in bottle. Most wines use a mixture of neutral and new oak barrel to maintain a balanced complexity and while staying true to characteristics infused from the terroir. 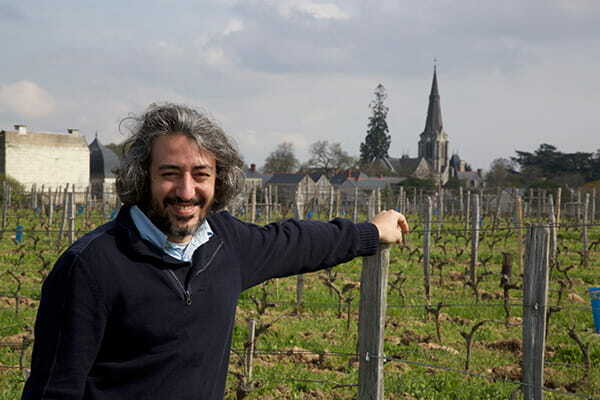 Winemaker Kyriakos Kynigopoulos, emblematic figure in the world of Burgundy wines, has been actively consulting with the domaine since 2014.